Scholastic Anglers Accomplishments: First Official Member Of Piedmont Fishing. 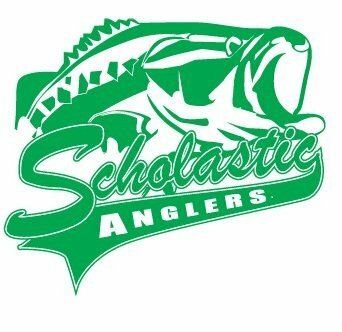 Second Place In Most Recent Scholastic Anglers Tournament Series Event For Biggest Bass. Noteworthy: Participated In Competitive Motocross Racing With Multiple Sponsorships.